M2 Solid State Drives are Micro-SATA SSD drives that are readily replacing the previous versions of mSATA drives in computing devices. M2 Solid State Drives were formerly known as Next Generation Form Factor (NGFF) drives and were later labeled as M2 because of the small size of the interface - usually required for ultrabooks. 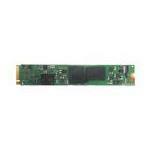 These are now used in tablets, laptops, notebooks and ultrabooks. They use less physical space for storage media. 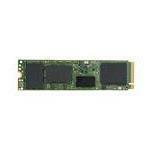 M2 Solid State Drives use both SATA and PCI Express interfaces and have a capacity ranging from 64GB to 960GB. M2 Solid State Drives are available in Single-Level Cell (SLC), Multi-level cell (MLC) and Enterprise MLCs, where MLCs are consumer-graded. 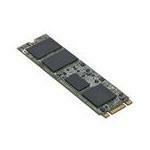 At Memory4less.com, you can get M2 Sata Solid State Drives for Laptops, Ultrabooks and Notebooks at unbeatable prices. 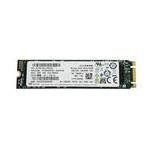 Browse for M2 PCIe SSD drives here and order online. We offer huge limited-time discounts on multiple SATA SSD categories. Hurry now!